There are many reasons why you might want to have a fence installed on your property in Northern New Jersey. Perhaps you’d like to get some privacy from your neighbors, keep your pets in your yard, or simply mark your property boundary. However, fences are not only about function, but also aesthetics. If you’d like a durable and versatile fence that will create an elegant design element that enhances the curb appeal of your home, a wood fence may be your best option. At Virtue Fence, we’re proud to offer top-of-the-line wood fence systems made from premium cedar species, such as Eastern White Cedar, Inland Red Cedar, and Western Red Cedar. These fences add warmth and classic visual appeal that suits nearly any home. What’s more, they can be stained or painted to meet your specific preferences. Beyond being simply beautiful, our wood fences are exceptionally durable and will stand up to the elements year after year. And, because they are available in a variety of styles and configurations, you’ll be able to have a wood fence installed that is ideally suited to your needs and property. When you partner with Virtue Fence, you can rest assured you’ll receive a custom-designed wood fence and detail-oriented installation. There’s a good reason why we are the highest rated fencing company in the region. From the initial consultation through the installation, we’ll go above and beyond to ensure you are completely satisfied. 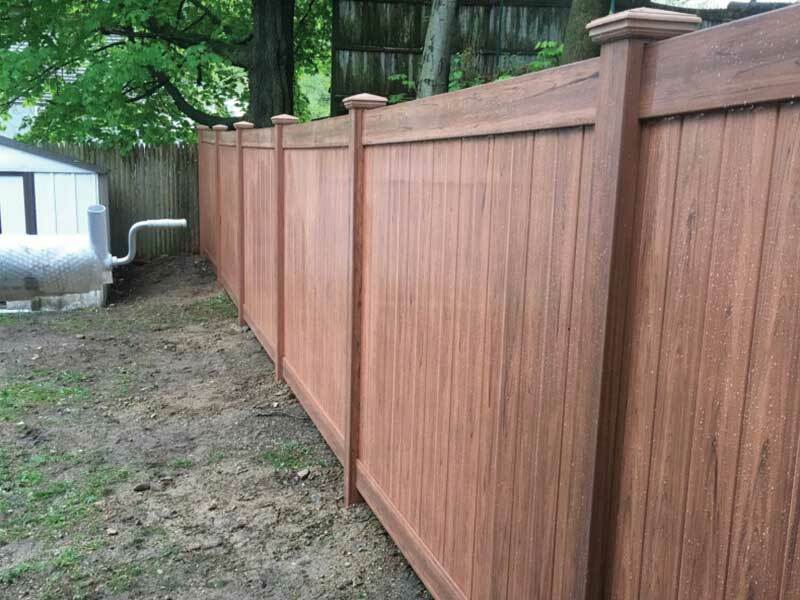 Learn more about the benefits of having Virtue Fence install a wood fence on your property in Northern New Jersey by contacting us today.